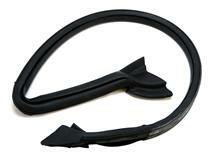 Fix your leaking, faded, or damaged 2010-2014 Mustang weatherstrip with replacements from Late Model Restoration! 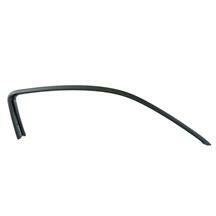 Keep your S197 leak free with new 2010-2014 Mustang weatherstrip. 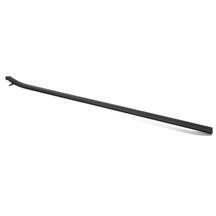 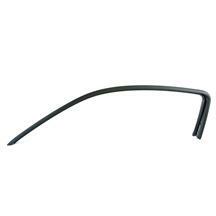 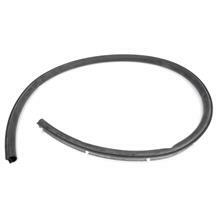 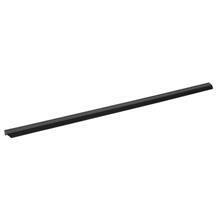 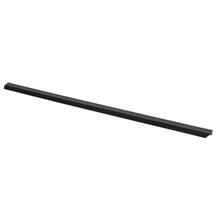 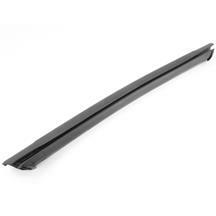 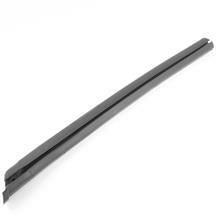 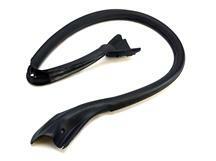 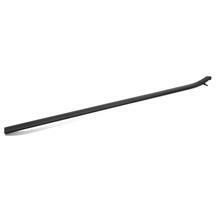 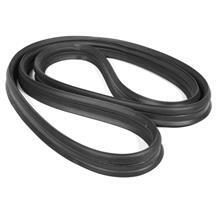 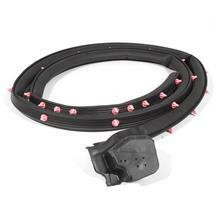 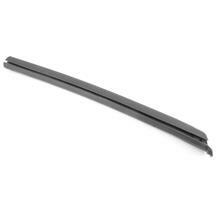 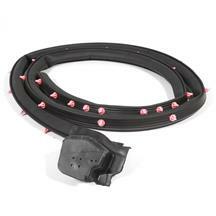 Replace your leaking roof rail molding and weatherstrip with direct replacements from Ford! 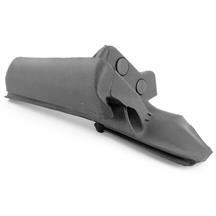 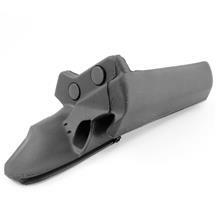 This will eliminate any wind or water from entering the inside of your S197!